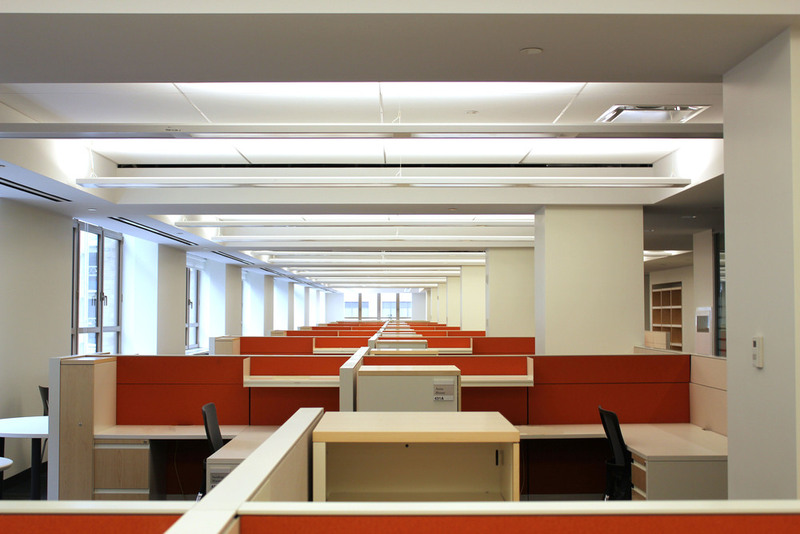 Penguin Group — L&K Partners, Inc.
L&K was hired as the general contractor for the renovation of Penguin Group’s 345 Hudson Street facility. Working very closely with the design team and the client, we built out the new facility within a very aggressive time-table. Expedited approvals and construction methods were implemented to ensure that the schedule was met and the budget controlled. The result is the new “work place of tomorrow” for Penguin Group.